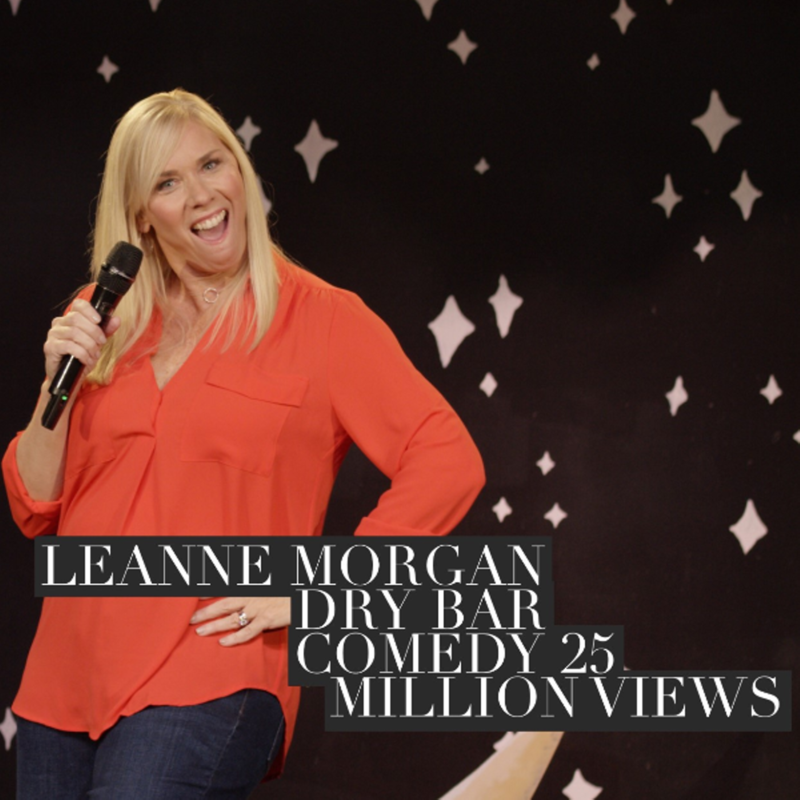 Leanne Morgan's funny but honest point of view has earned her spots on the 'Dr. Phil' show as part of his “advice panel.” She’s also worked with Paula Deen both “Live” in theaters as well as numerous appearances on her cooking shows. 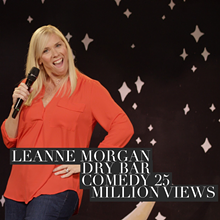 Leanne was chosen by 'The View' as one of their most hilarious housewife’s.